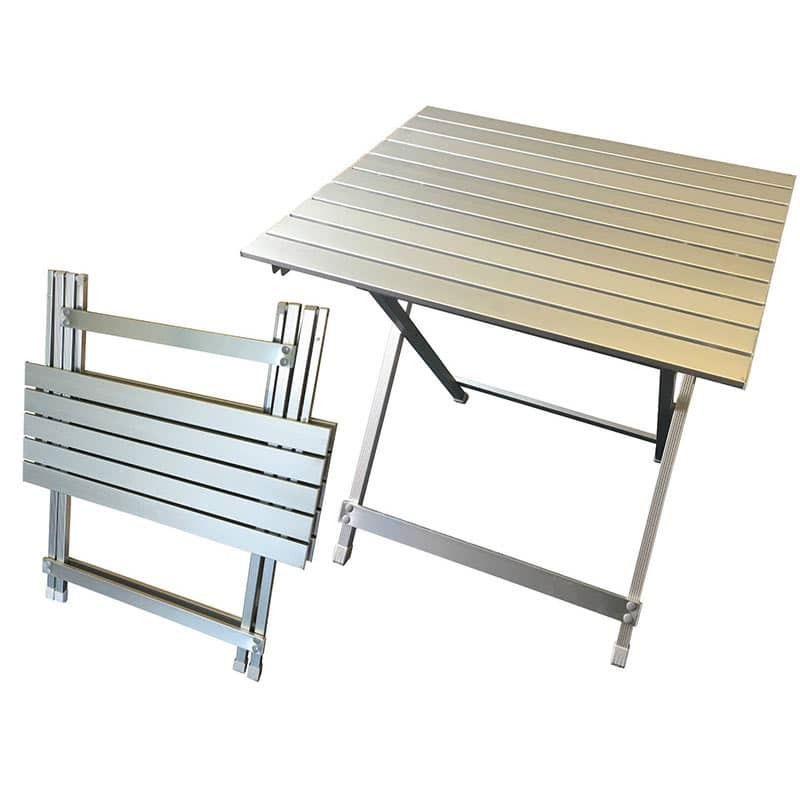 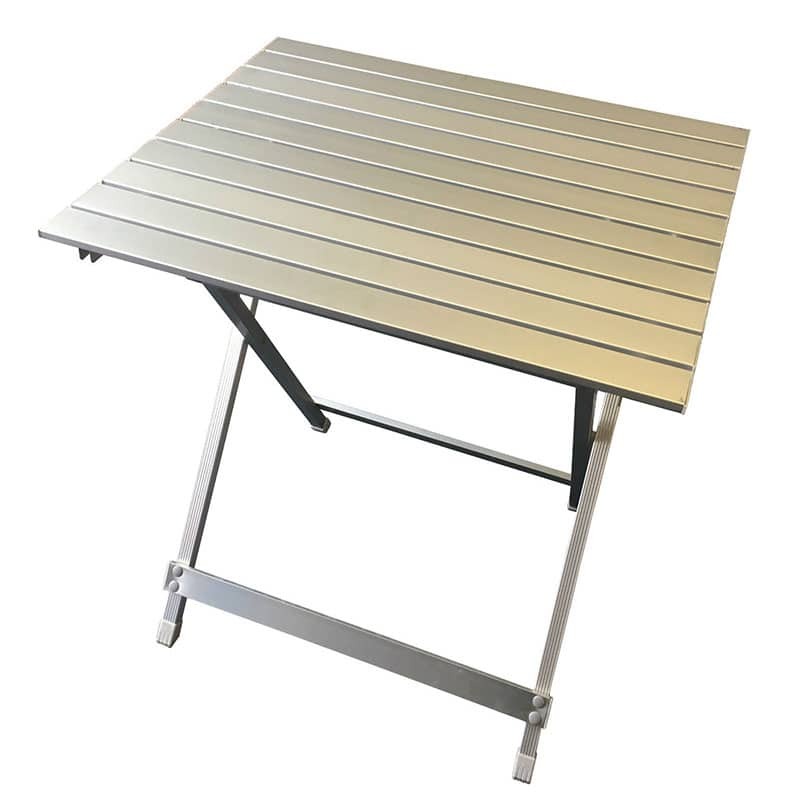 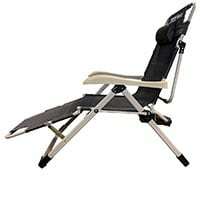 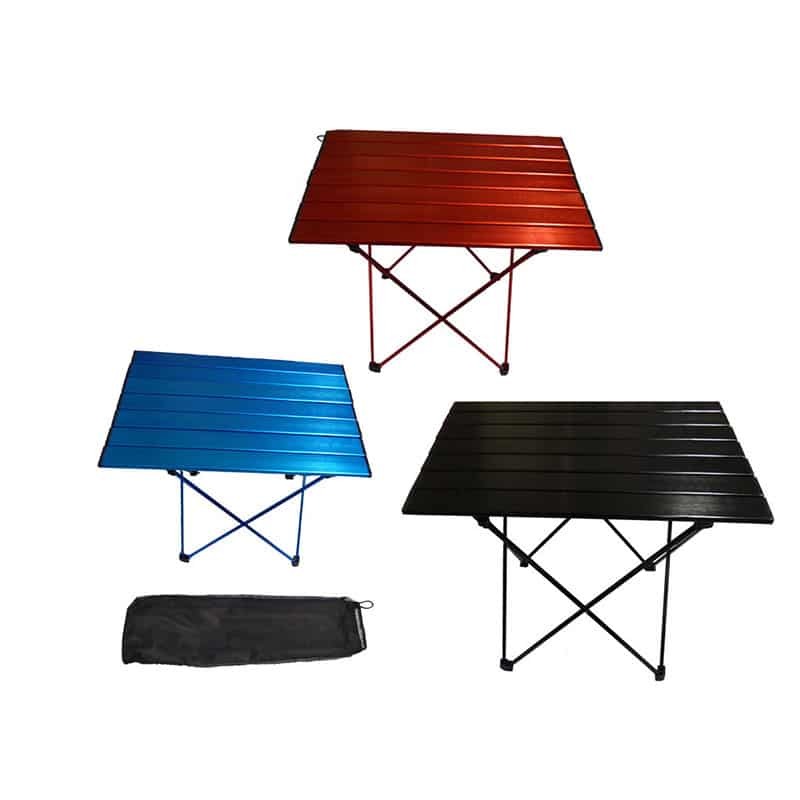 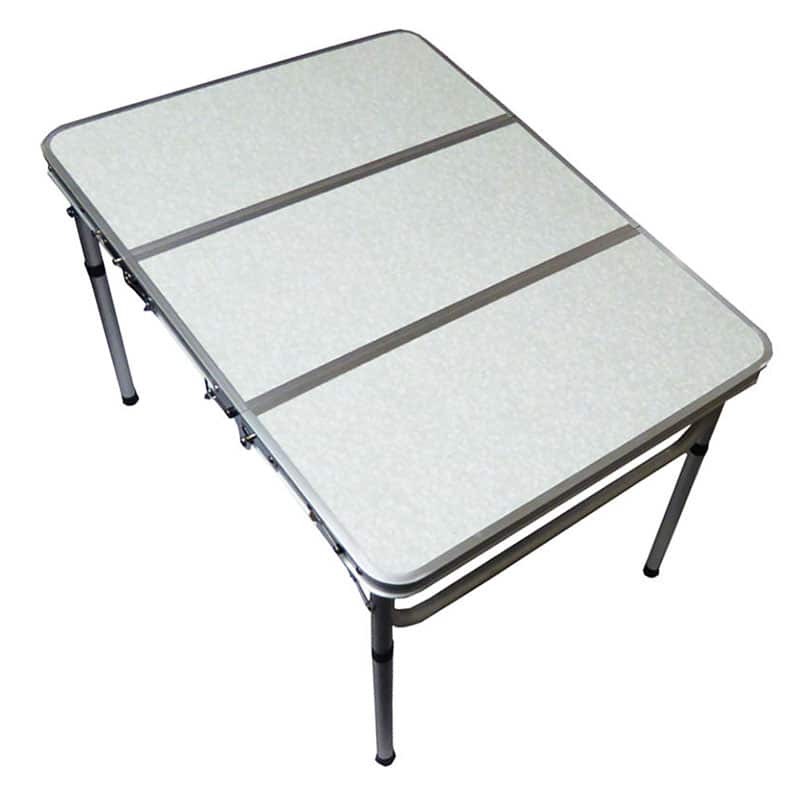 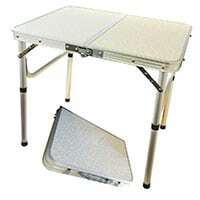 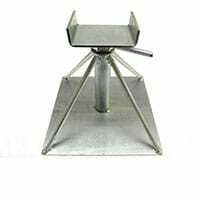 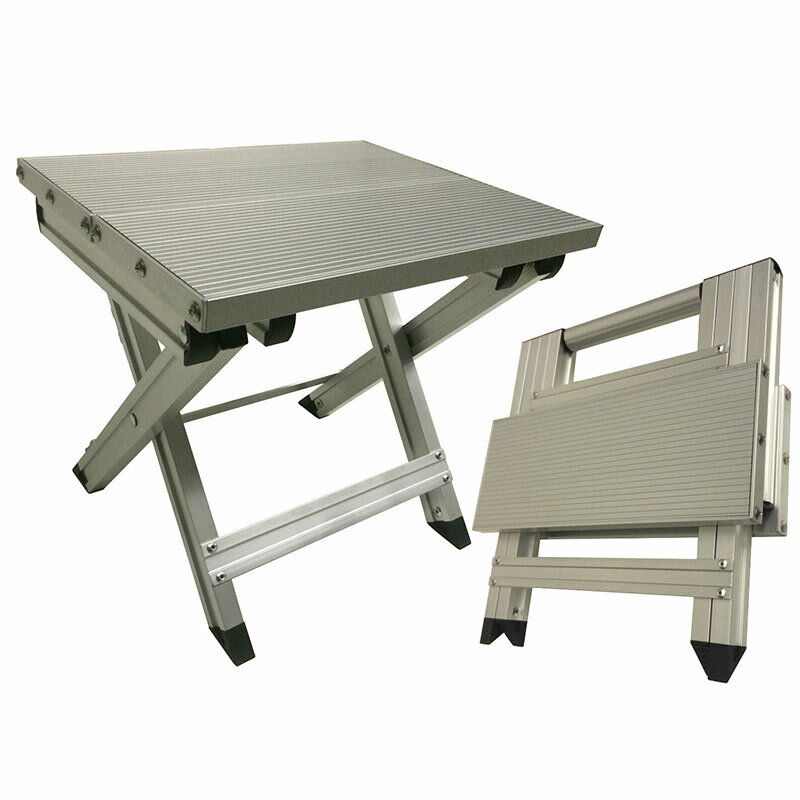 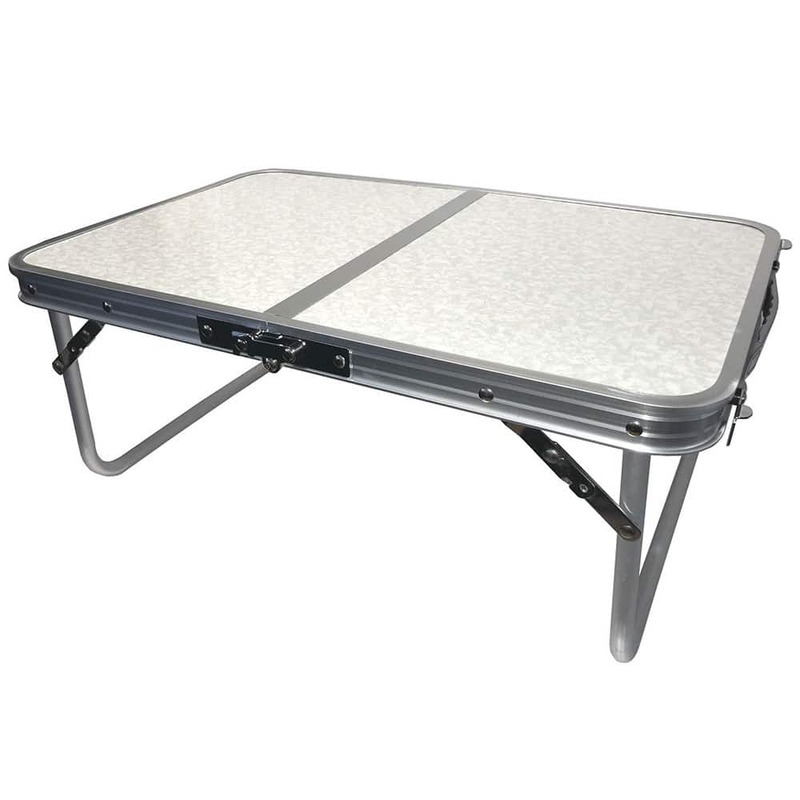 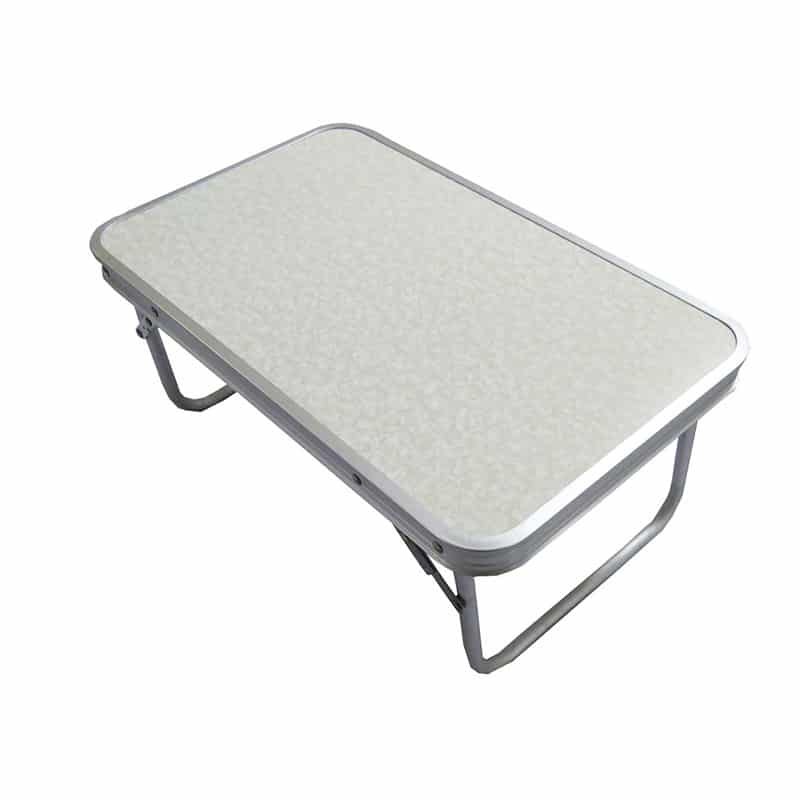 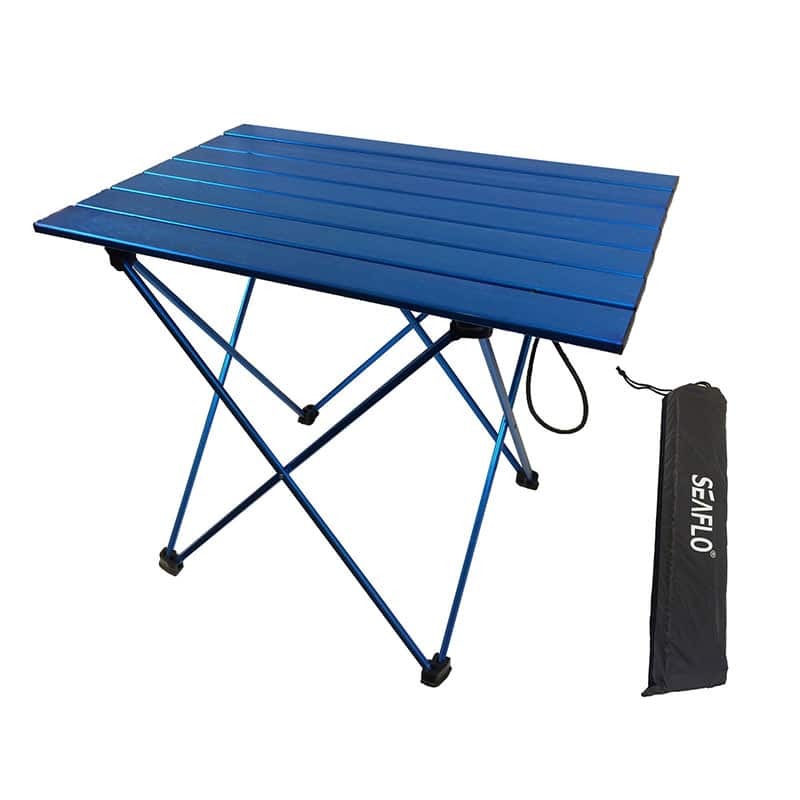 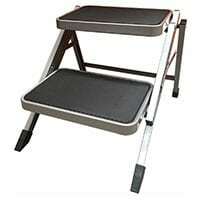 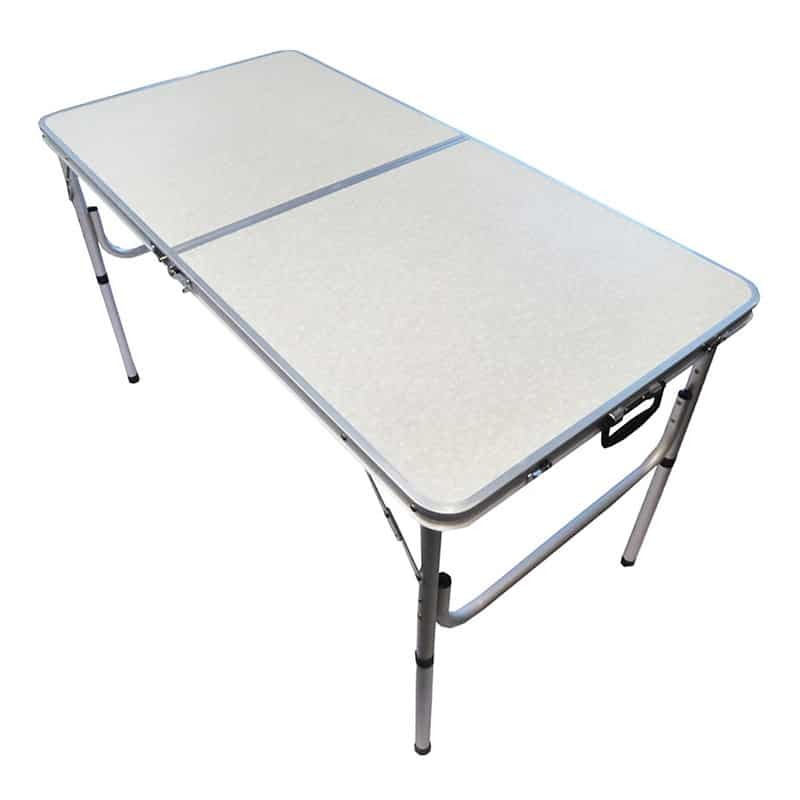 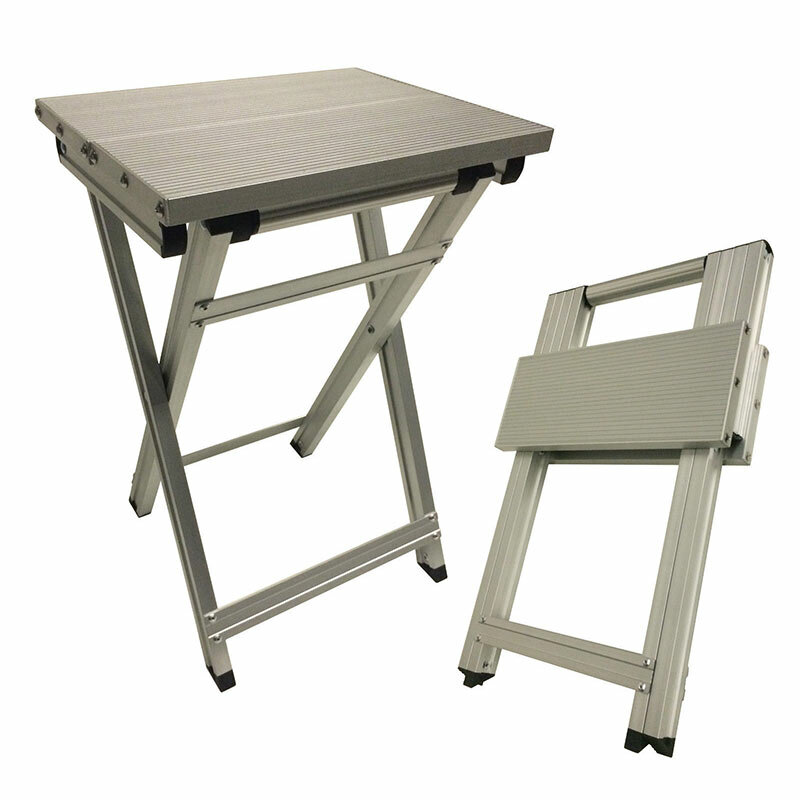 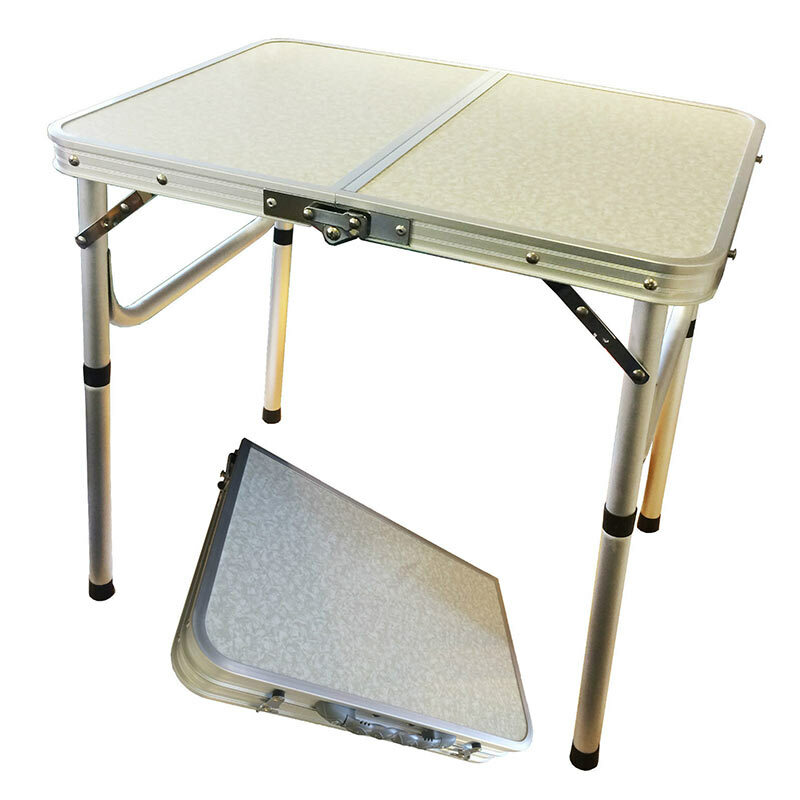 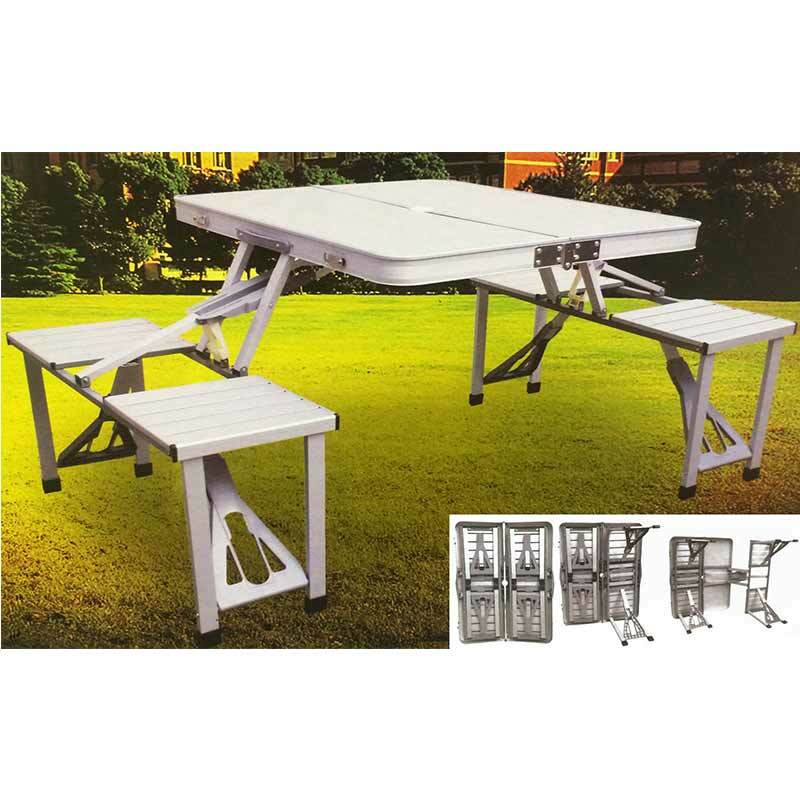 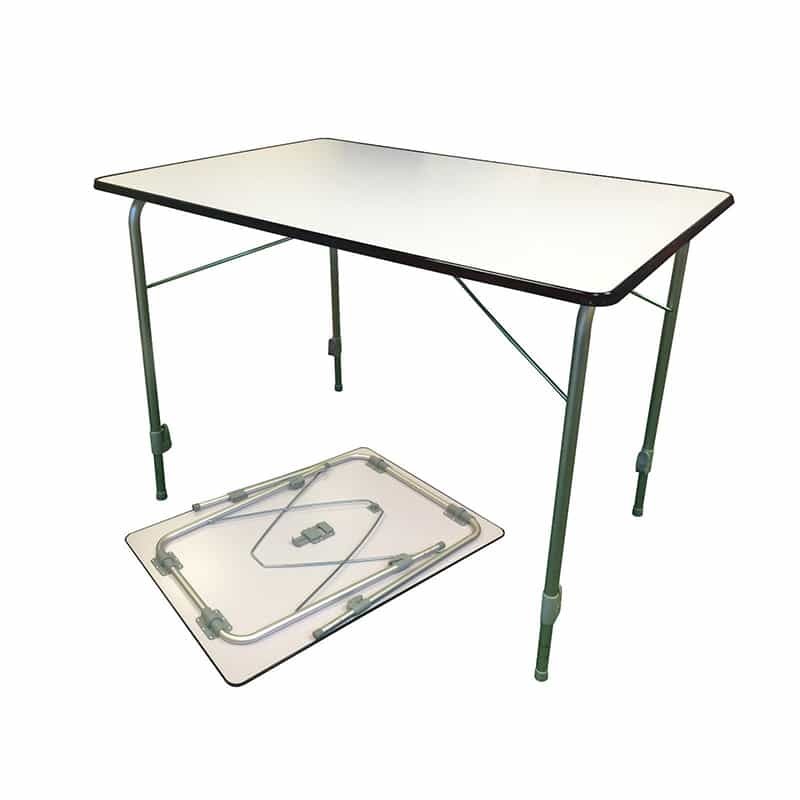 This aluminium folding table is made of lightweight alloy and is ideal for camping. 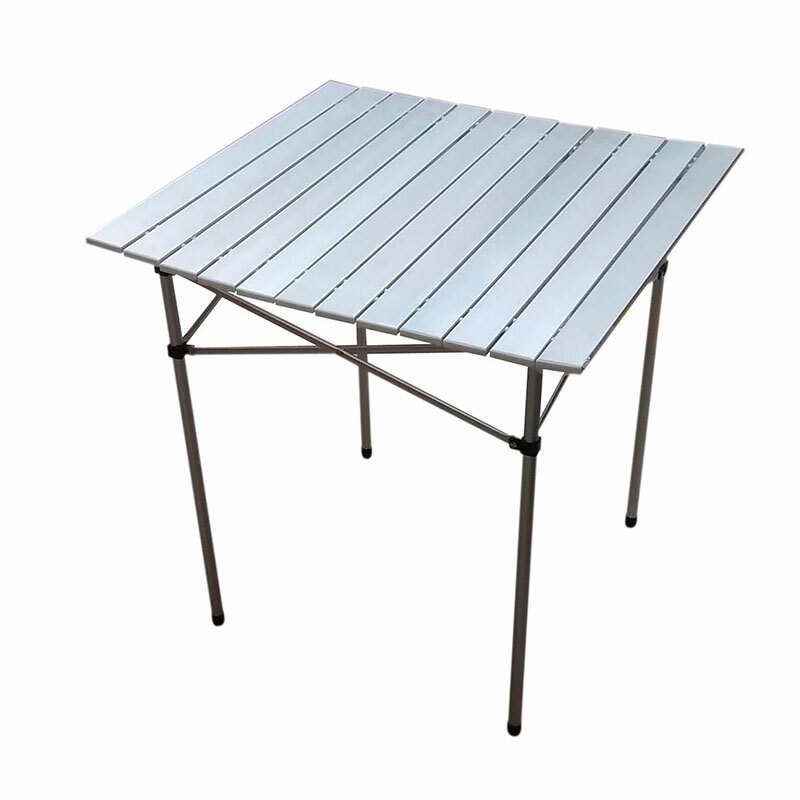 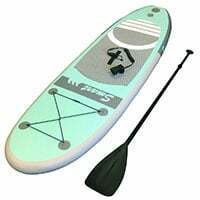 The table top is slated and the alloy construction makes it very lightweight yet sturdy and weatherproof. 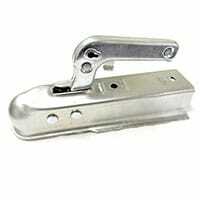 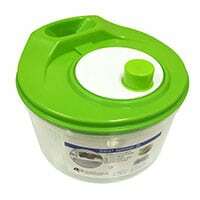 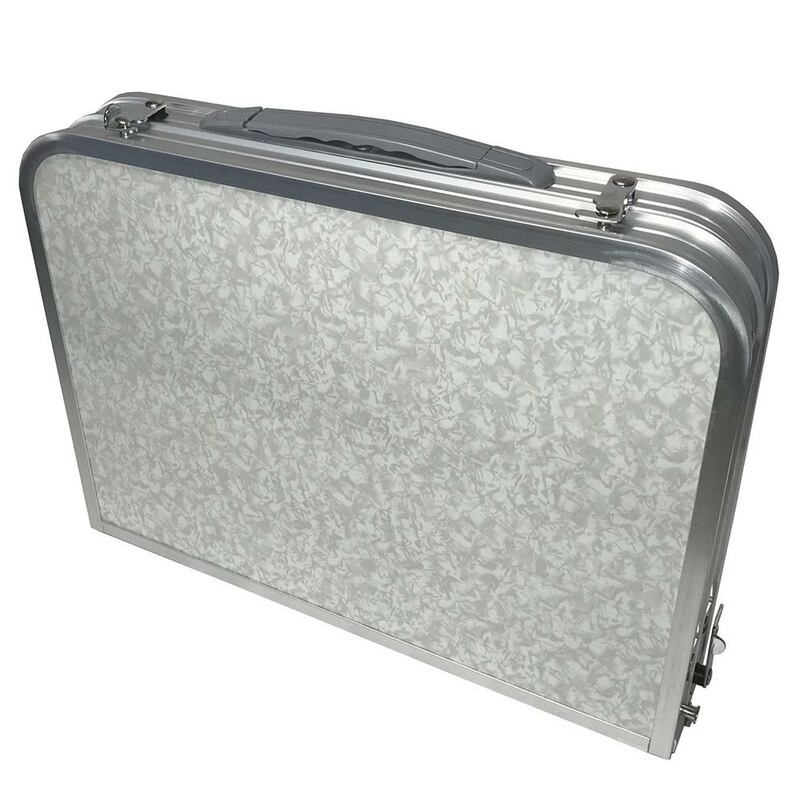 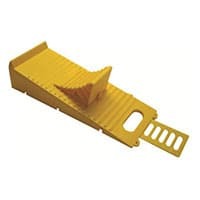 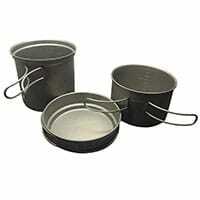 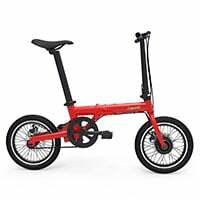 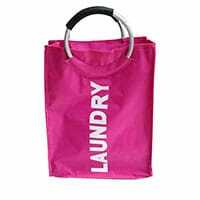 It folds away for easy storage and transportation. 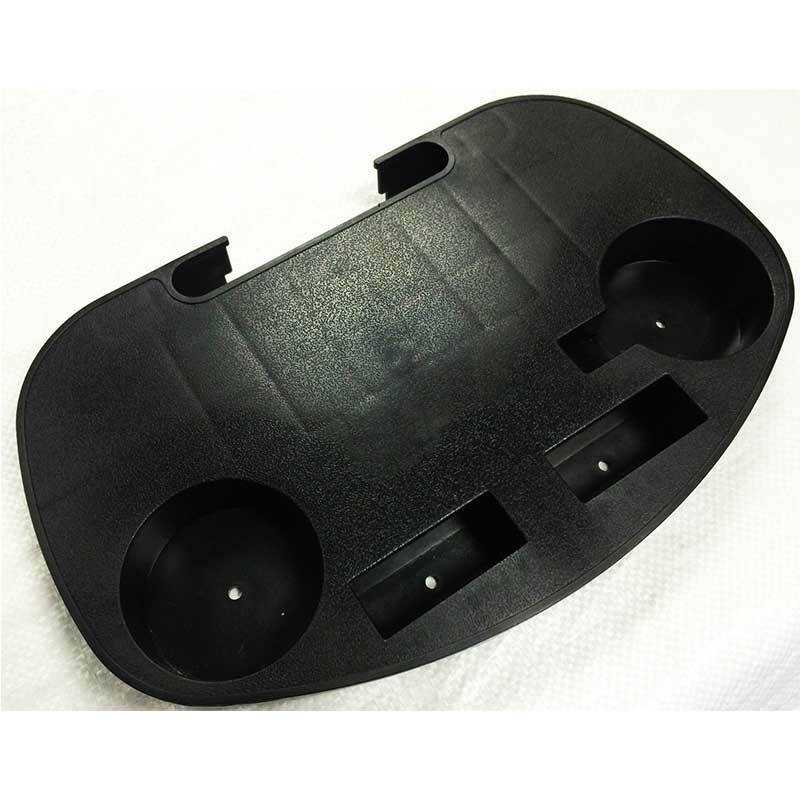 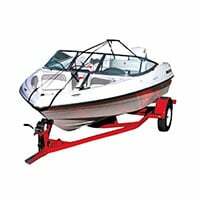 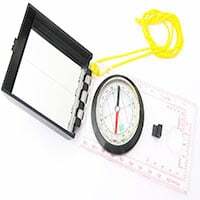 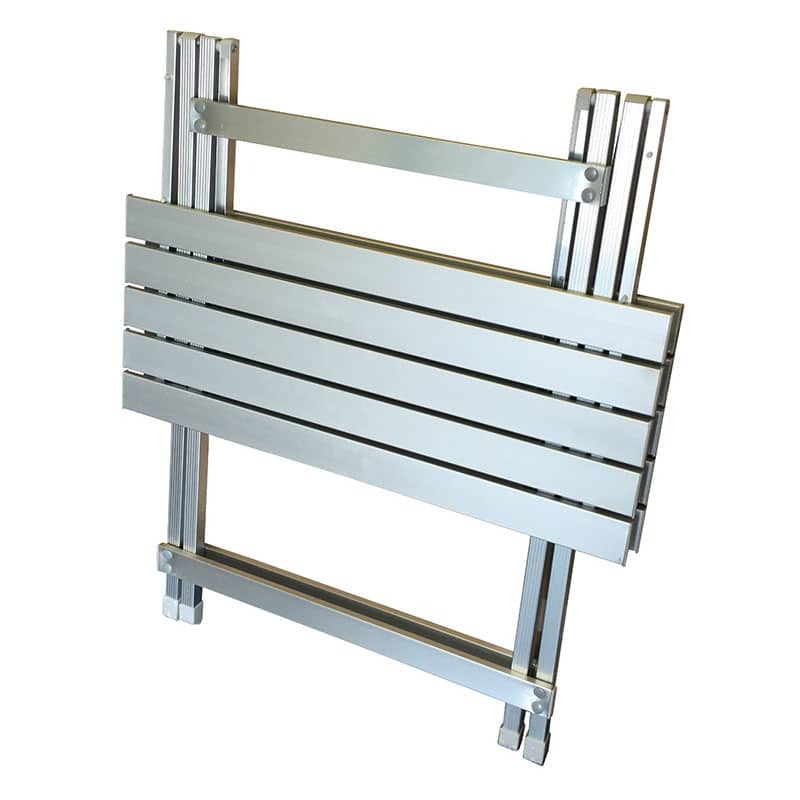 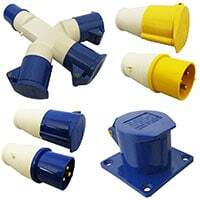 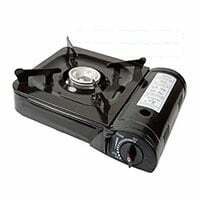 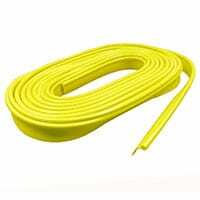 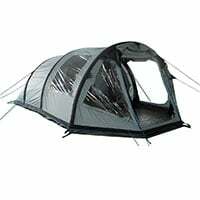 The dimensions are as follows: (H) 610 mm x (L) 700 mm x (W) 680 mm. 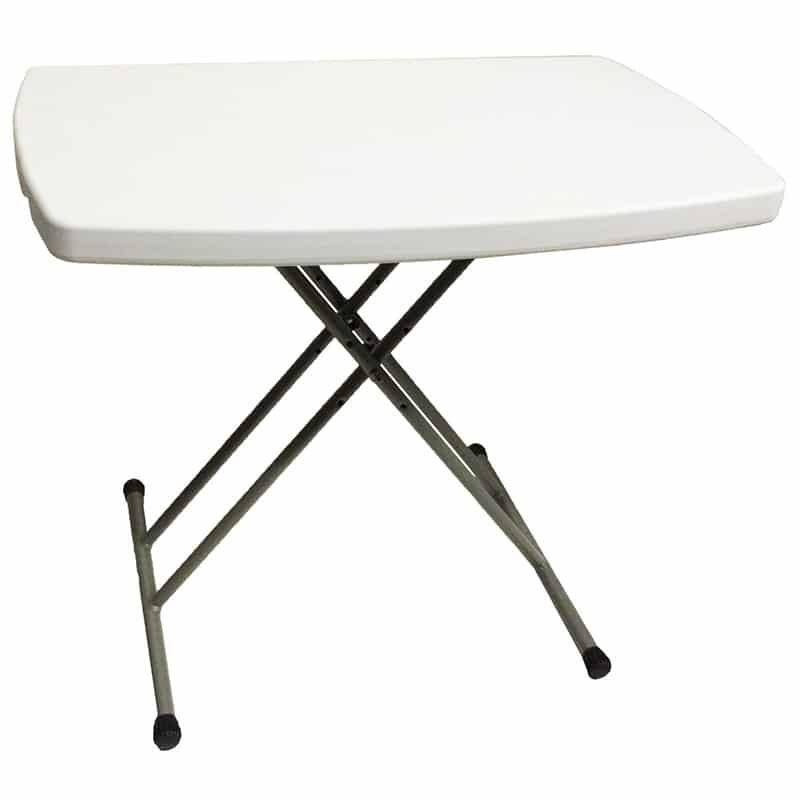 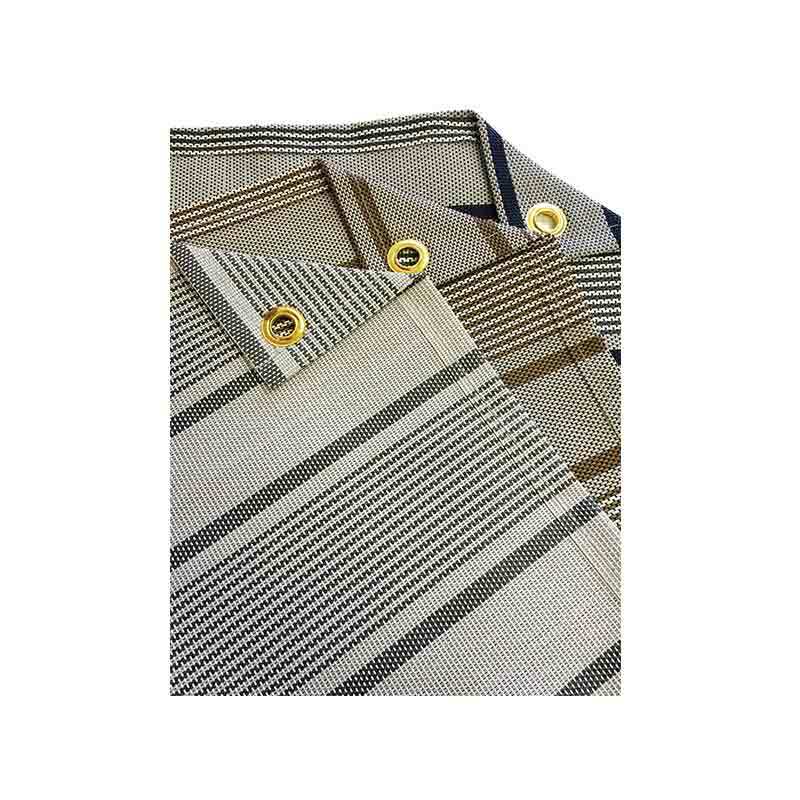 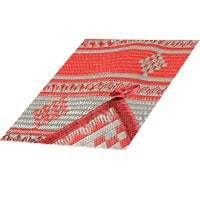 It is easy to clean, just wipe with a damp cloth. 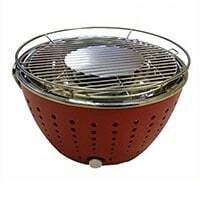 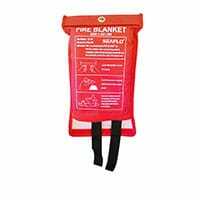 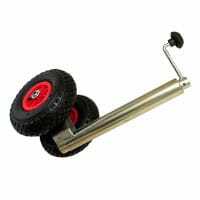 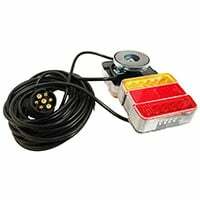 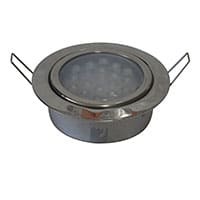 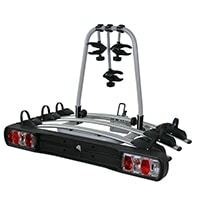 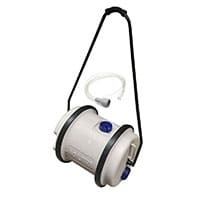 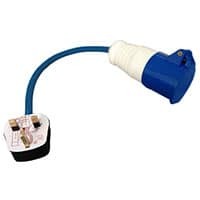 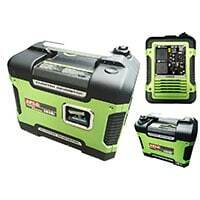 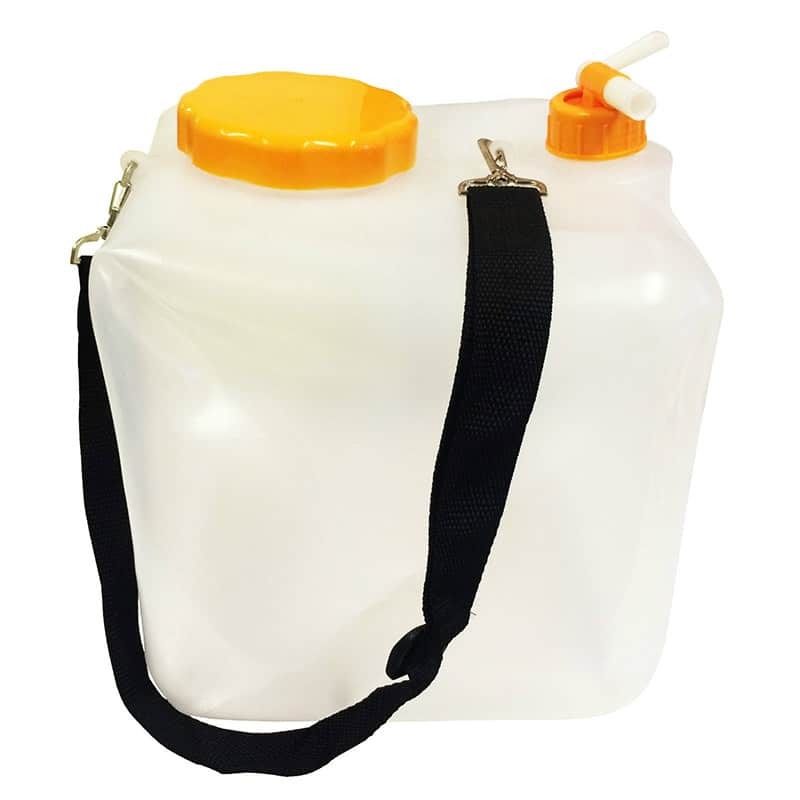 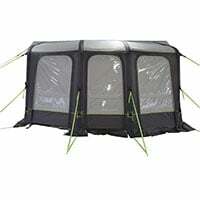 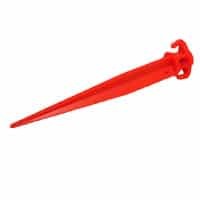 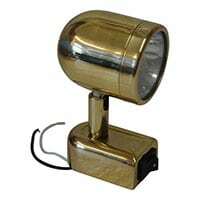 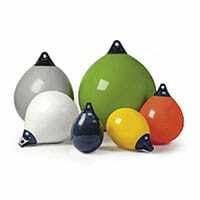 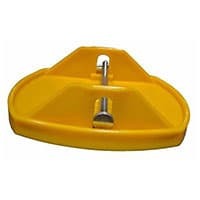 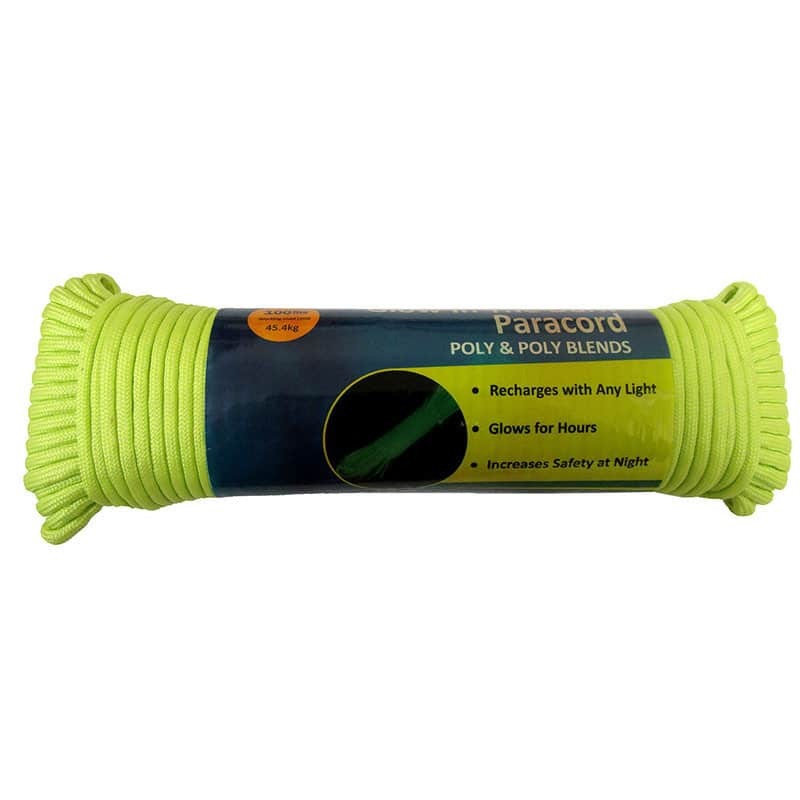 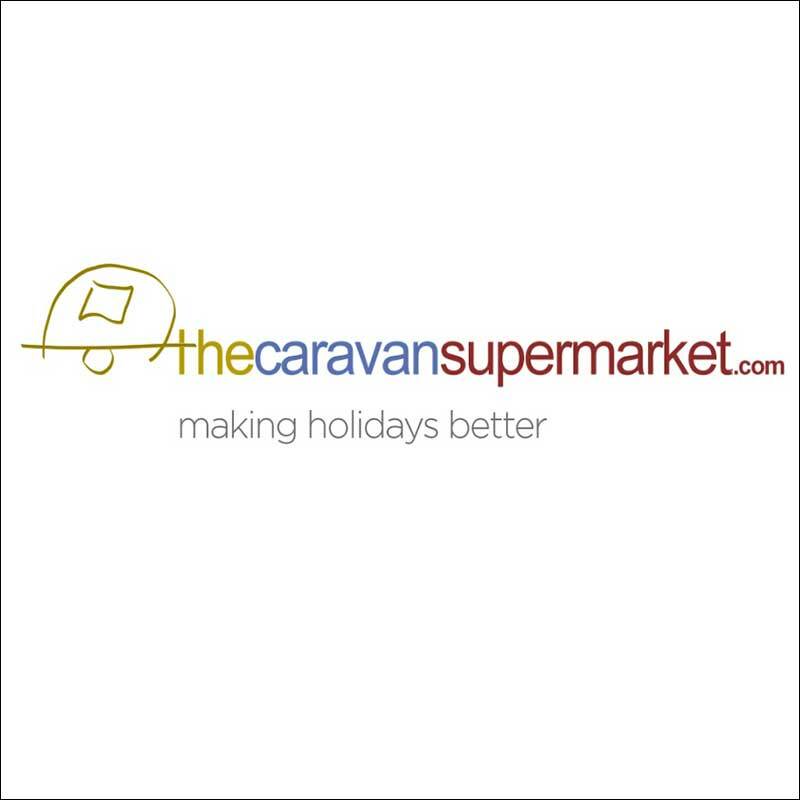 Ideal for a variety of leisure applications including caravanning, camping, motor home, boating, picnic and other outdoor activities. 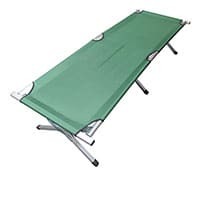 A must for every camper.